1 Not all heating, ventilation and air conditioning (HVAC) equipment are equal. As much as half of the energy used in your home goes to heating and cooling. So making smart decisions about your home’s HVAC system can have a big effect on your utility bills—and your comfort. 2 Heating and cooling costs account for nearly half the home’s total energy bill. If your central air conditioning unit is more than 10 years old, replacing it with an ENERGY STAR® certified, high-efficiency model could cut your cooling costs by 30%. 3 ENERGY STAR certified central air conditioners have a higher seasonal energy efficiency ratio (SEER) than standard models. which makes them about 14% more efficient than standard models. The higher the SEER, the greater the efficiency. 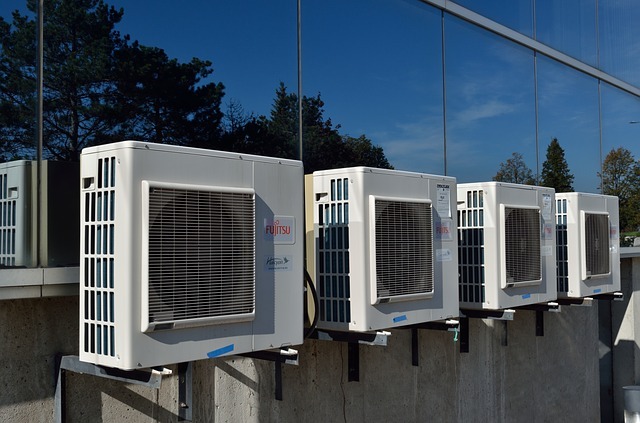 Since sizing and proper installation of a central air conditioning system are critical to energy efficiency and home comfort, it is important to hire a qualified technician. 4 Heat pumps qualified for the BGE Smart Energy Savers Program® have a higher seasonal energy efficiency ratio (SEER) and heating seasonal performance factor (HSPF) than standard models. which makes them about 8% more efficient than standard new models, and 20% more efficient than what you may already have in your home. 5 Natural gas furnaces qualified for the BGE rebates have annual fuel utilization efficiency (AFUE) ratings of 92%, or higher, making them up to 15% more efficient than standard models. One in four furnaces in U.S. homes today is more than 20 years old. BGE qualified natural gas furnaces use advanced technology to deliver higher efficiency than standard new furnaces available today. 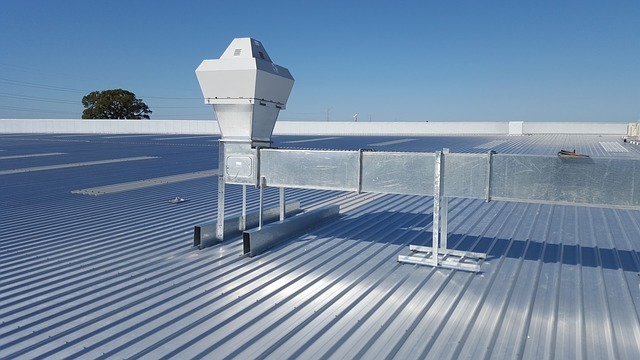 6 High-efficiency heating and cooling equipment qualified for the BGE rebate meet or exceed the U.S. Environmental Protection Agency’s ENERGY STAR® requirements for product efficiency. 7 When is it time to replace your central heating and cooling system? 8 Although these products can be more expensive to purchase up front, the cost difference will be paid back over time through lower energy bills. Be sure to ask your contractor about BGE’s Smart Energy Savers Program Heating & Cooling Rebates which can significantly help reduce the difference in price between standard and high-efficiency products. Ask your contractor about annual pre-season check-ups. Contractors often get very busy during summer and winter months, so it’s a good idea to check the cooling system in the spring and the heating system in the fall. Compare multiple top-rated local A/C contractors for free!